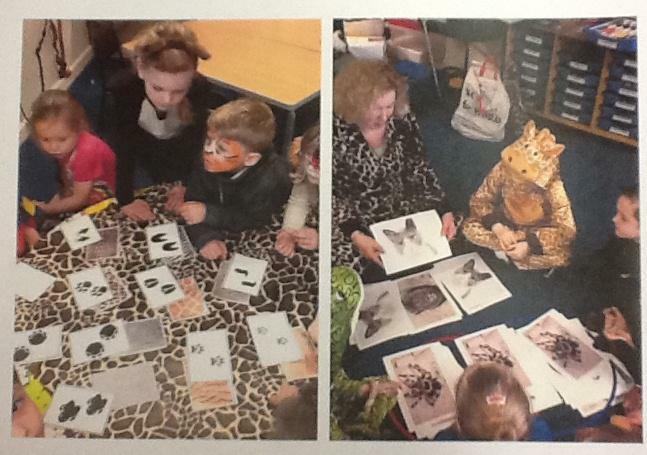 Reception and Key Stage 1 joined forces for a Jungle Memorable Experience! 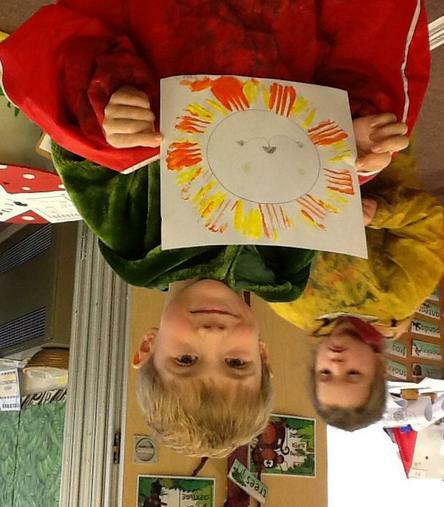 We worked together as jungle explorers and wild animals on a whole range of wild activities. 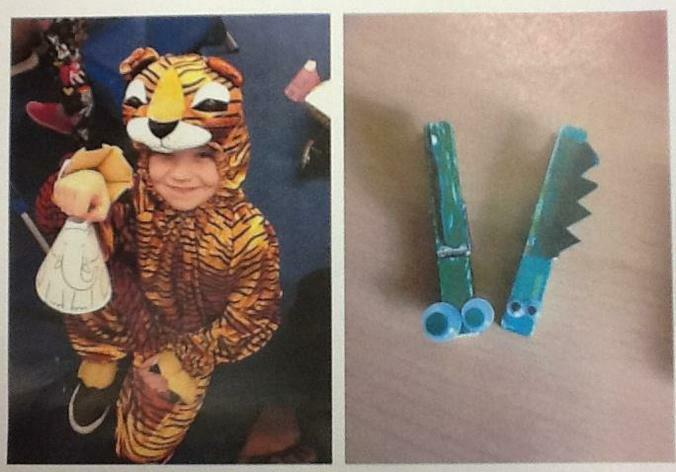 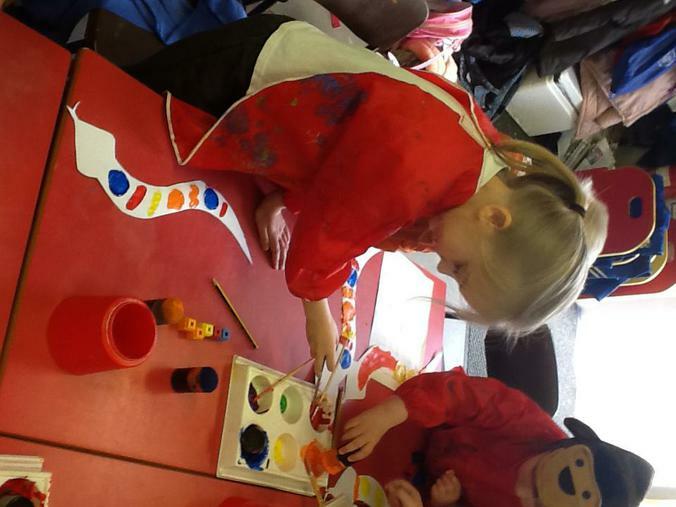 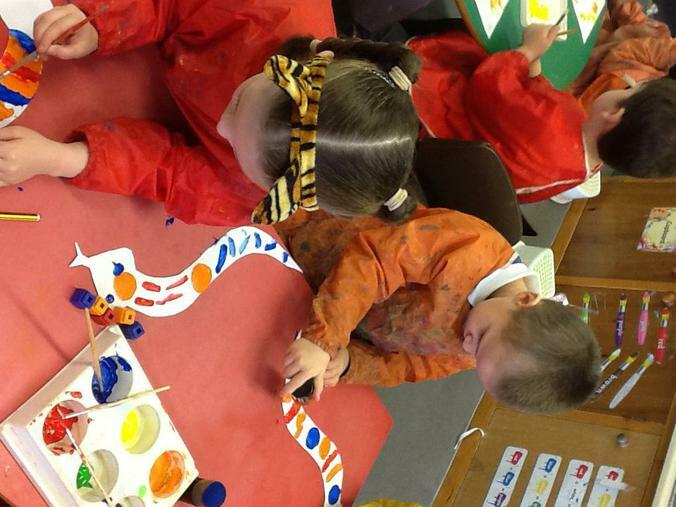 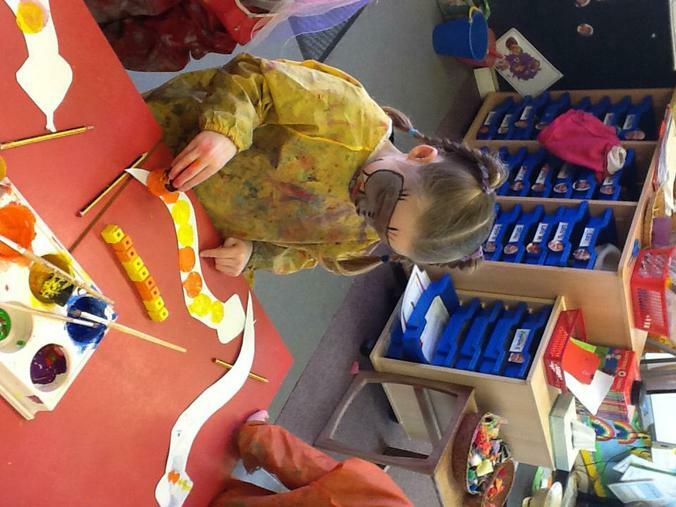 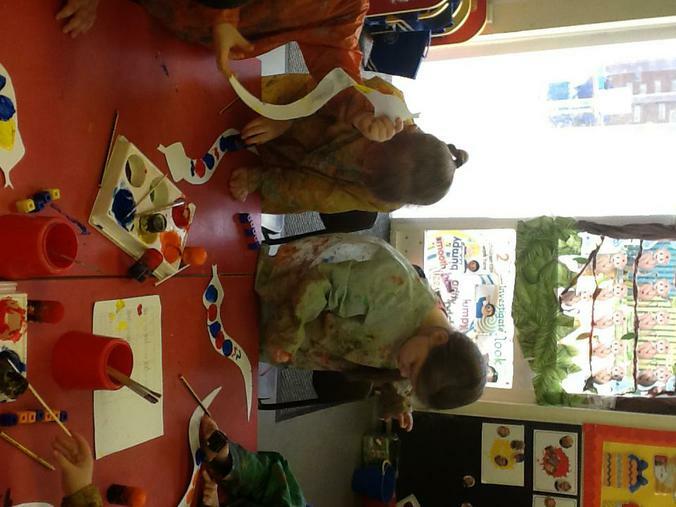 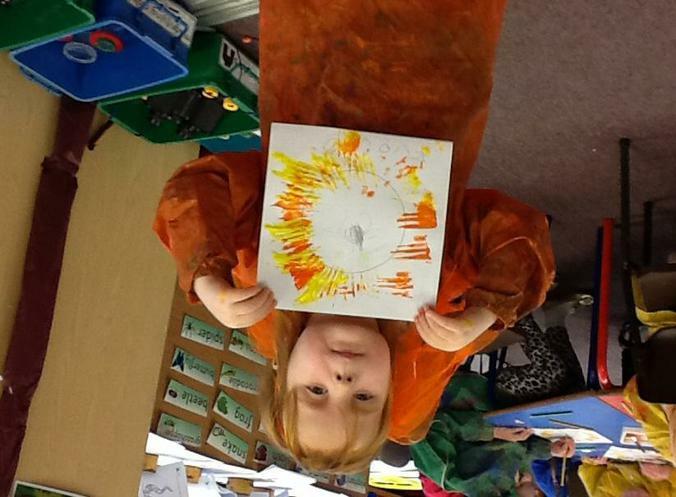 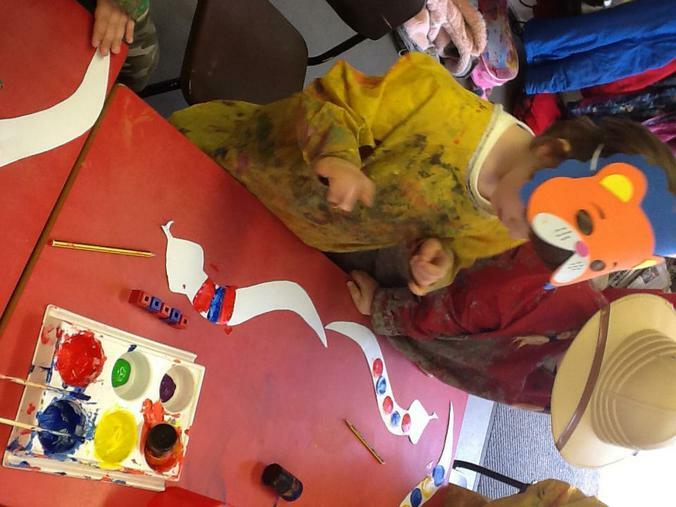 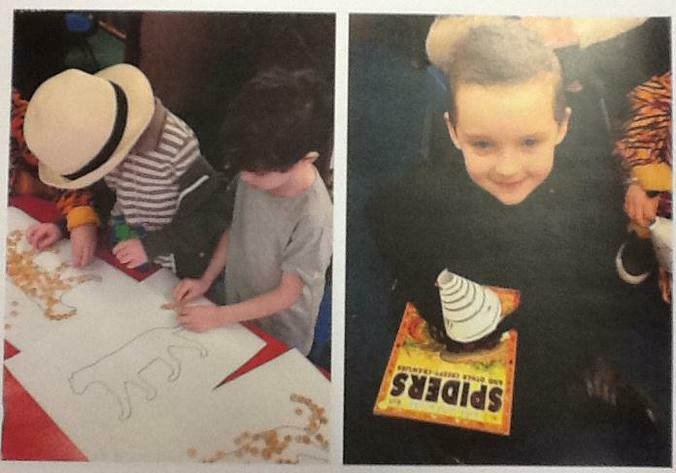 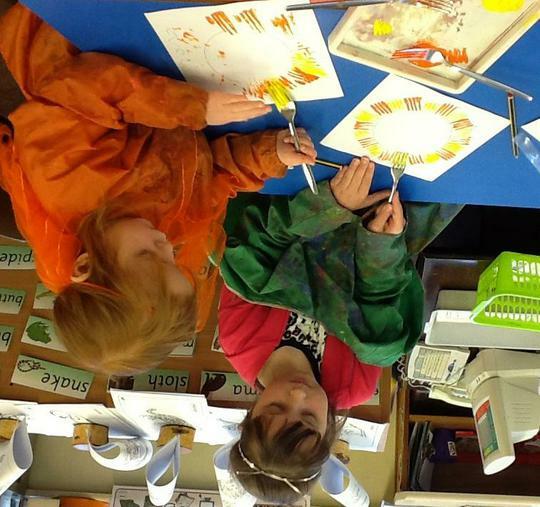 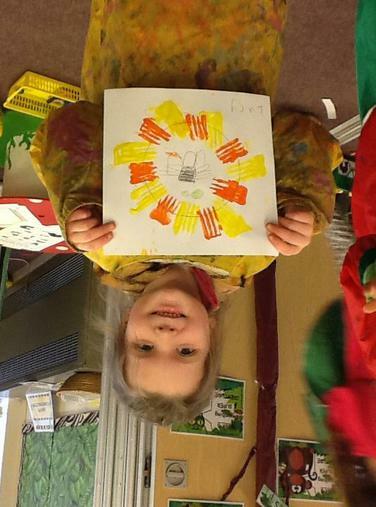 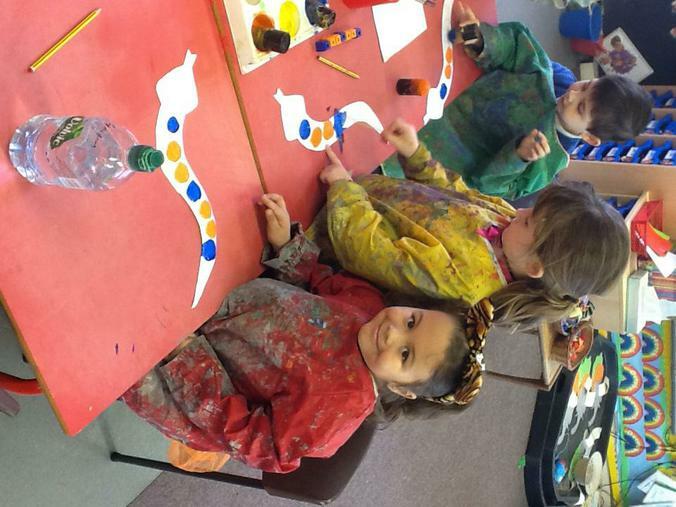 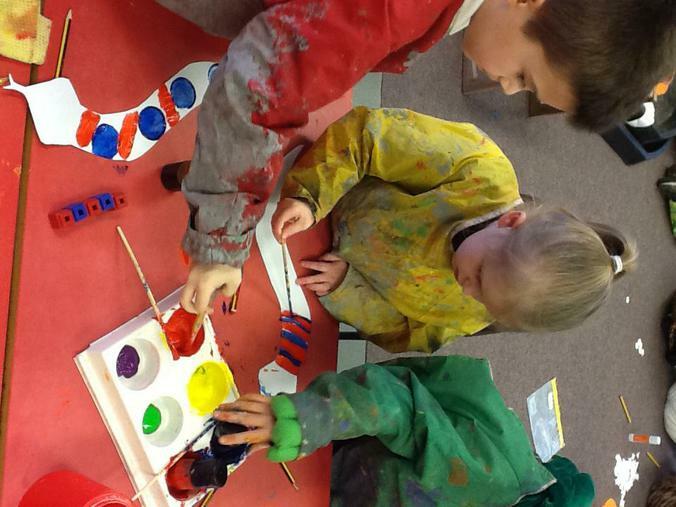 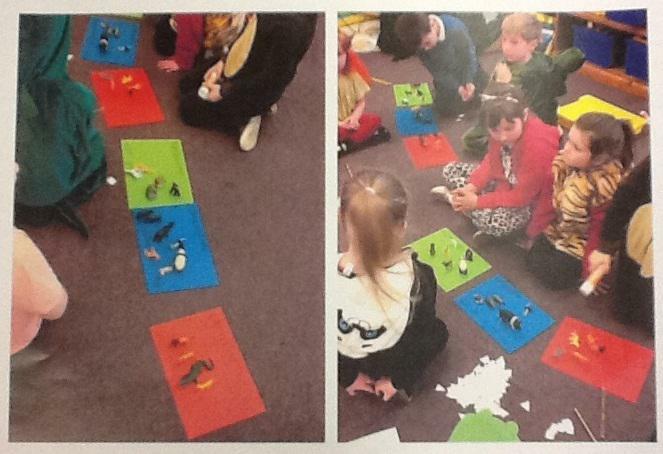 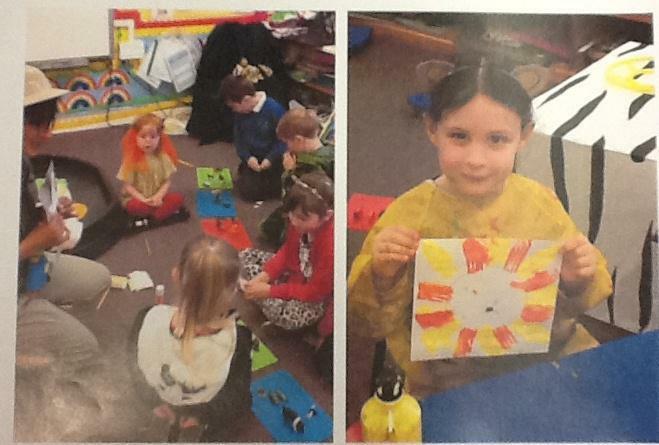 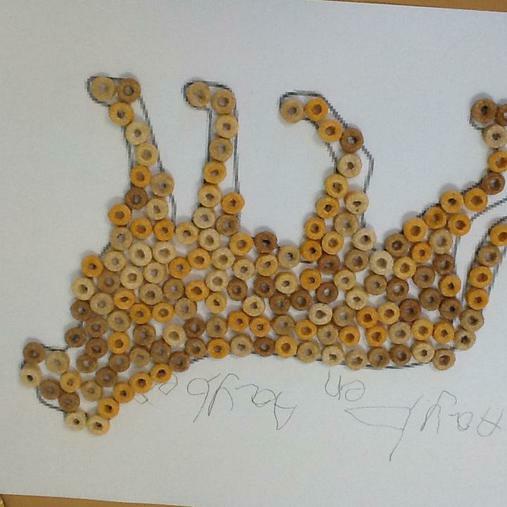 We learnt about food chains and what animals eat in the jungle and did a whole range of craft activities. 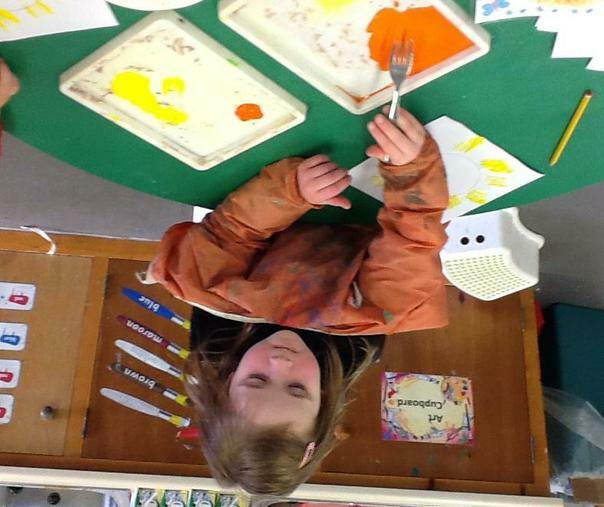 We were even lucky enough to have our faces painted! 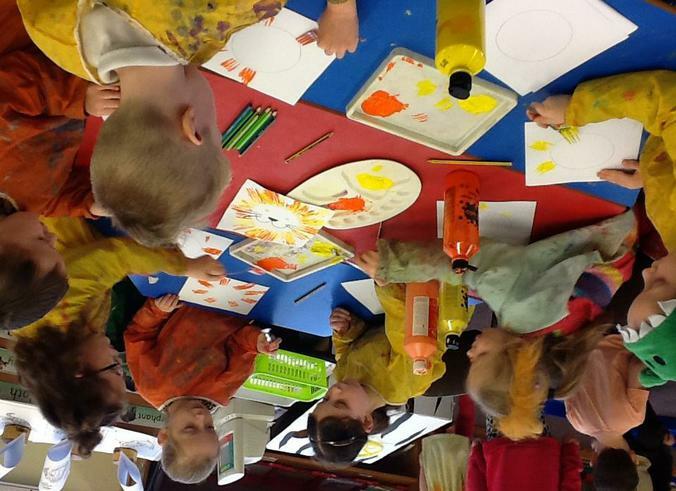 We had so much fun and worked so well together as a jungle team!